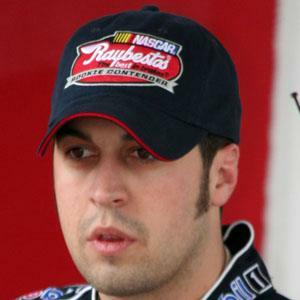 American auto racing driver who began his NASCAR Series career in 2006. He started go kart racing at the age of 11. He was named 2004 IndyCar Series Most Popular Driver. He had a son named Addison with his wife Crystal. He filled in for Travis Kvapil in the #38 Front Row Motorsports Sprint Cup car at Pocono in 2011.